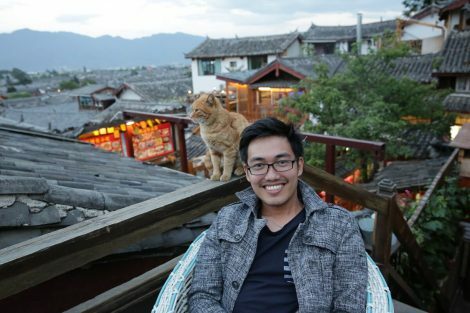 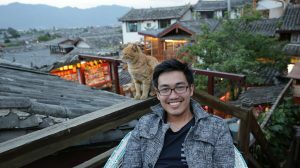 Me with a bored cat in the old town of Lijiang in China. 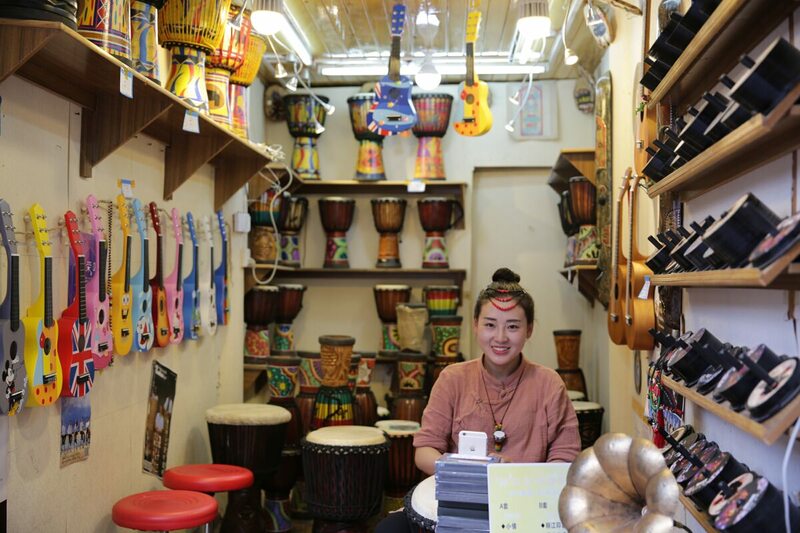 Pretty lady playing bongo drums. 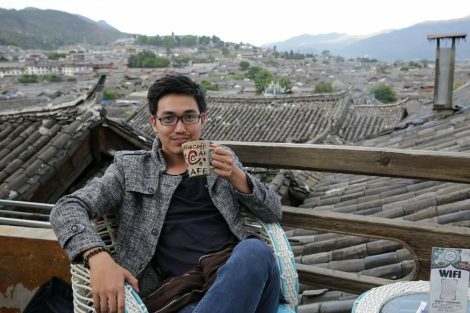 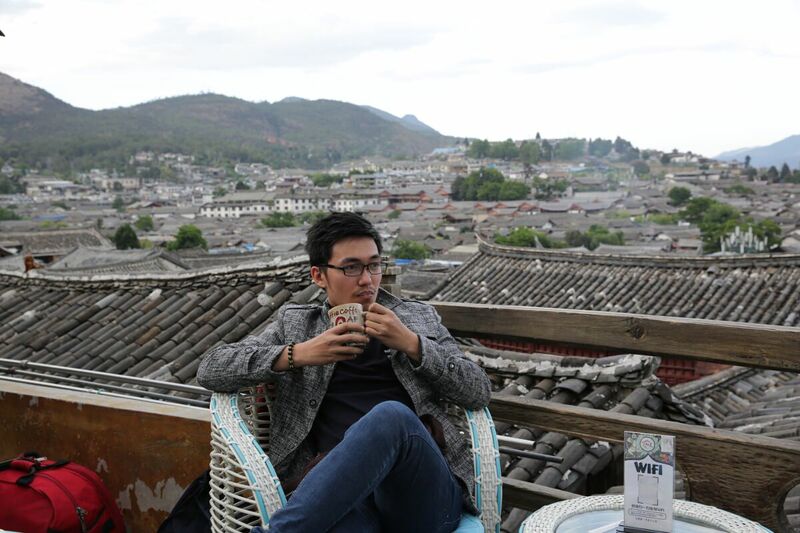 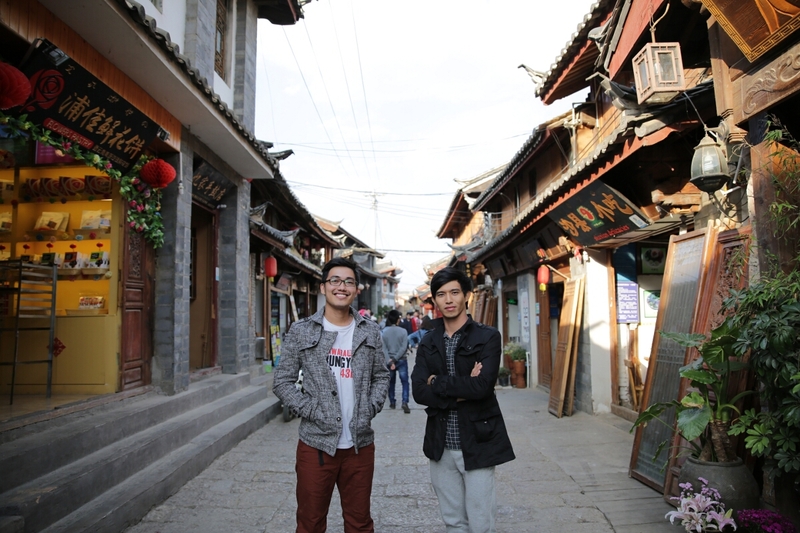 Enjoying cold weather in the old town of Lijiang. 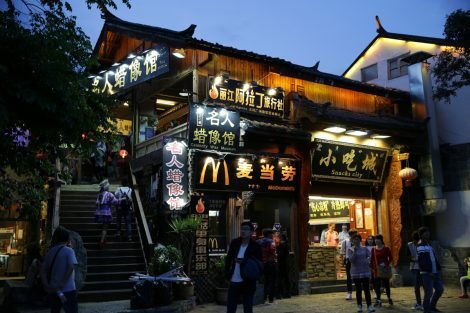 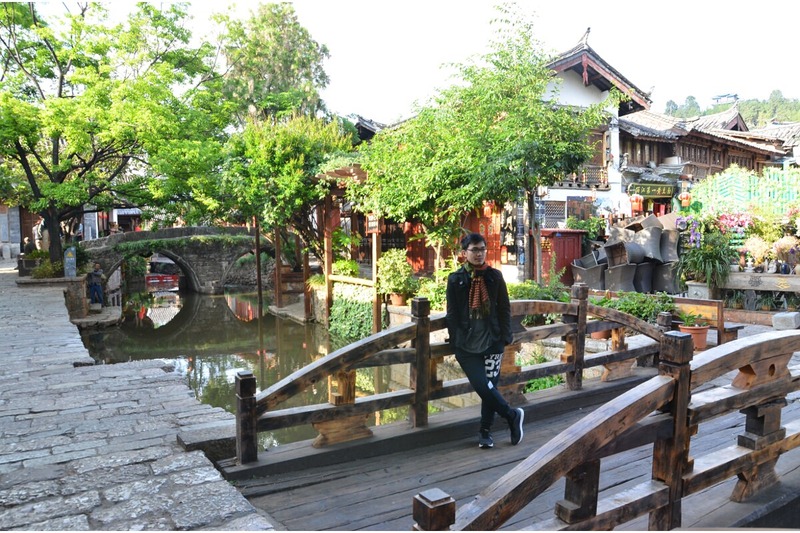 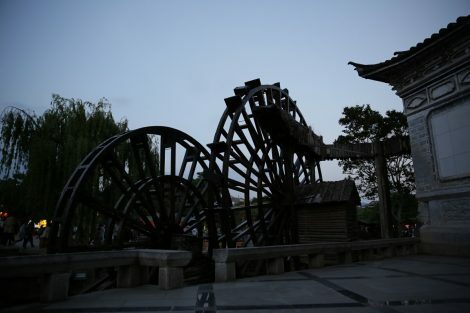 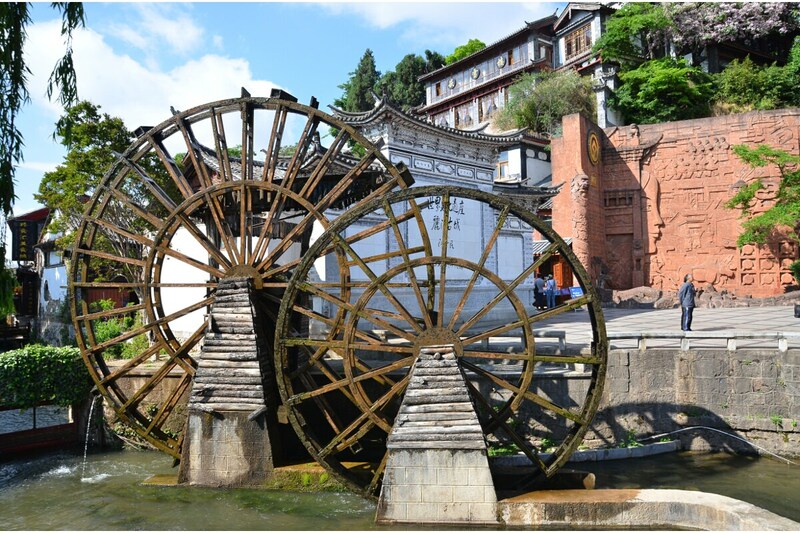 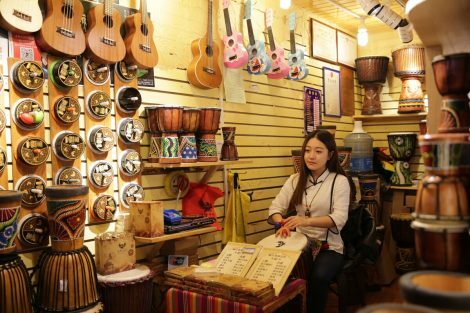 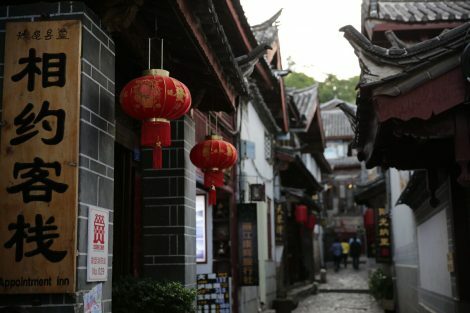 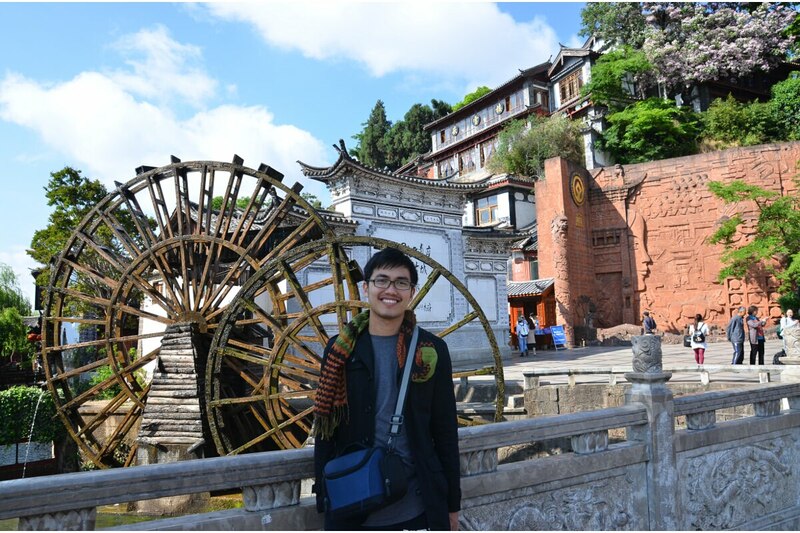 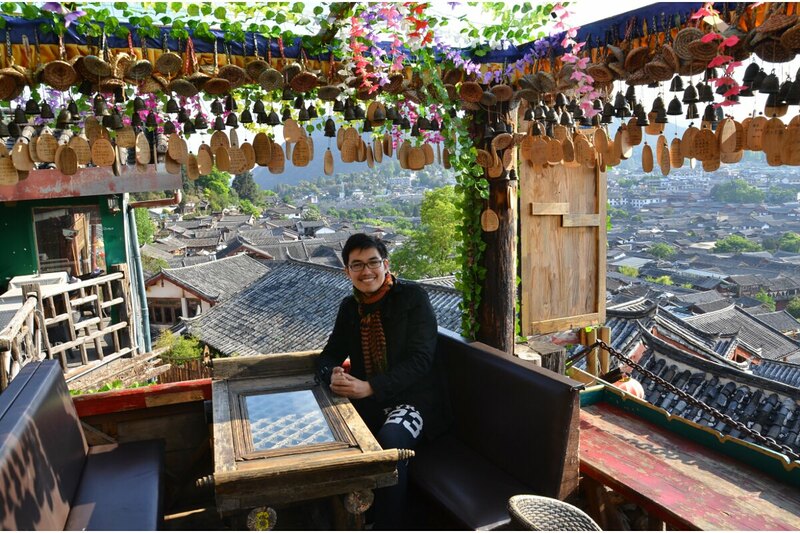 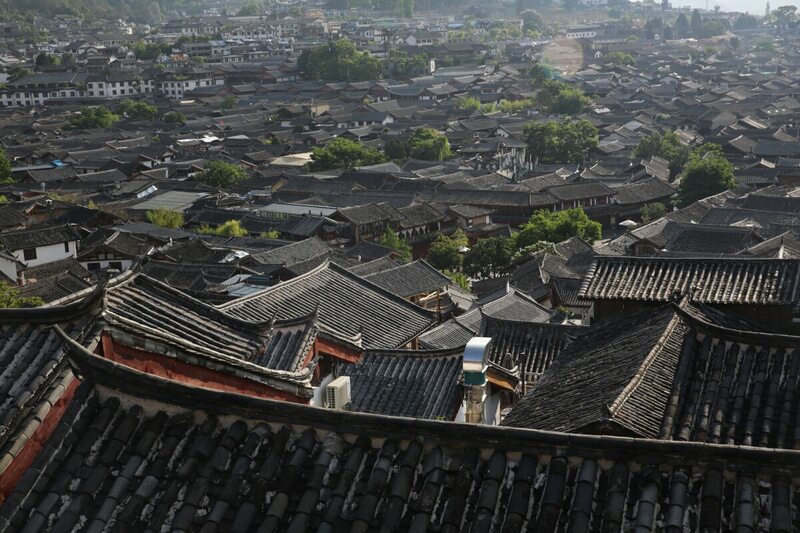 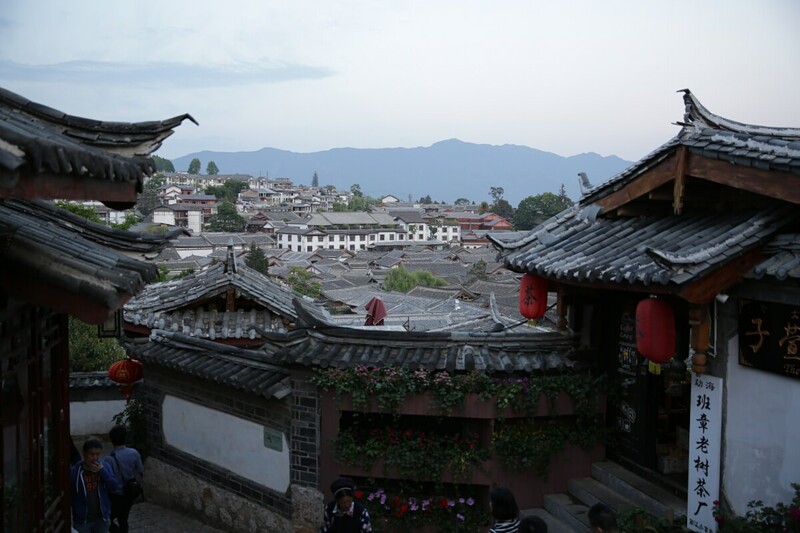 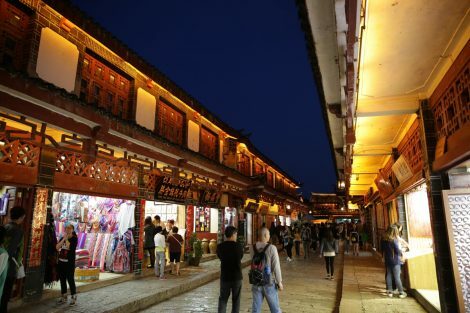 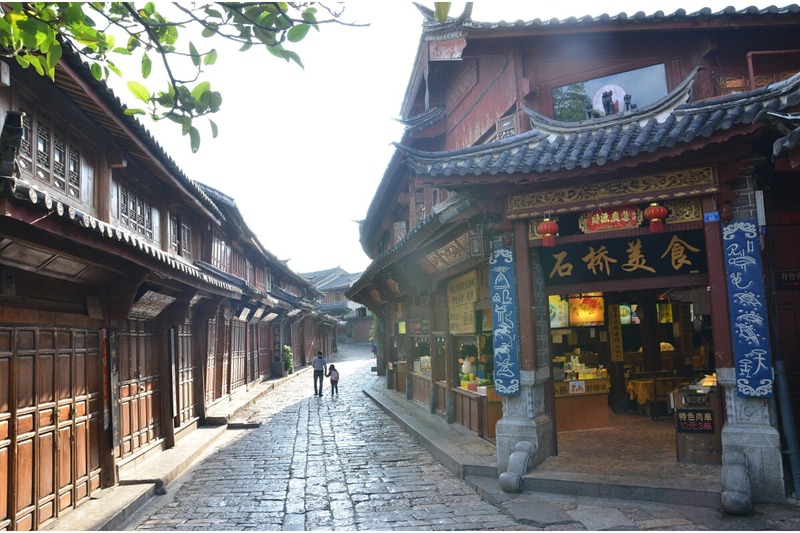 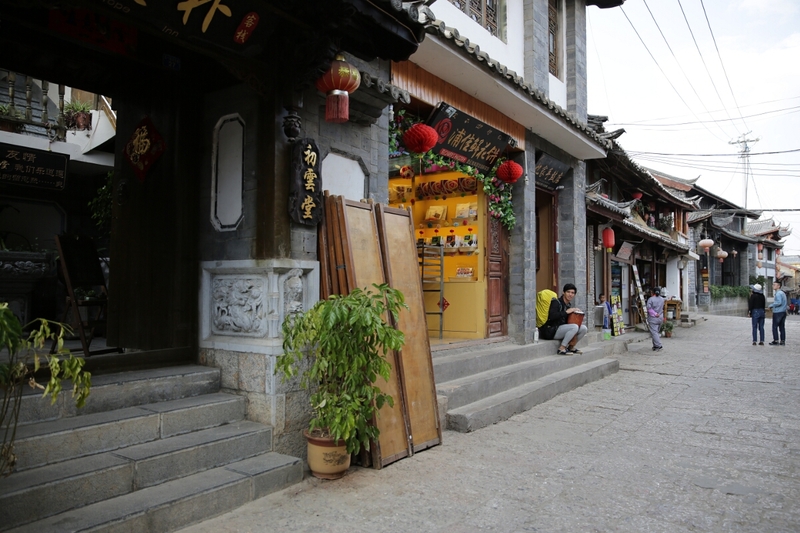 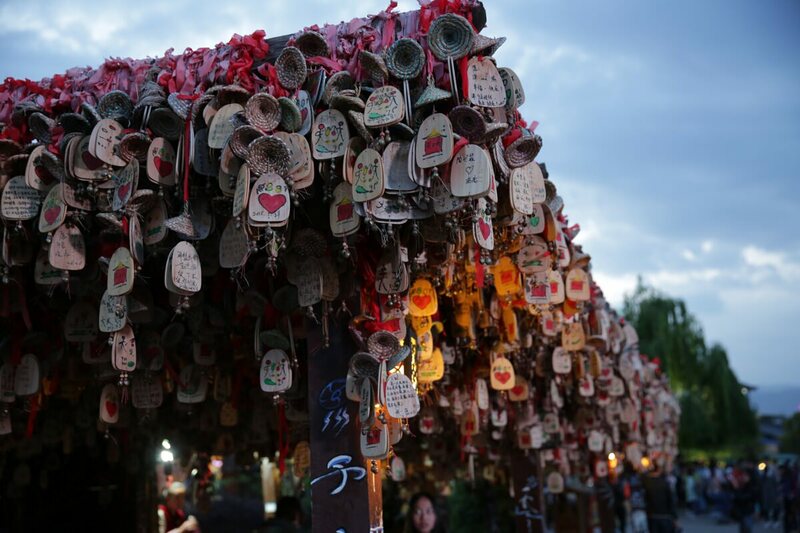 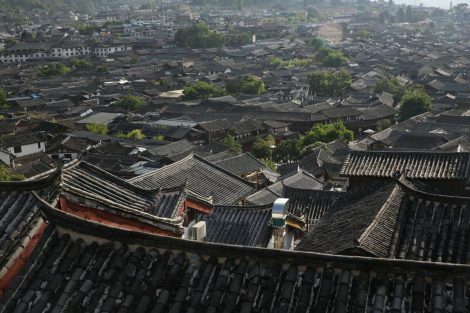 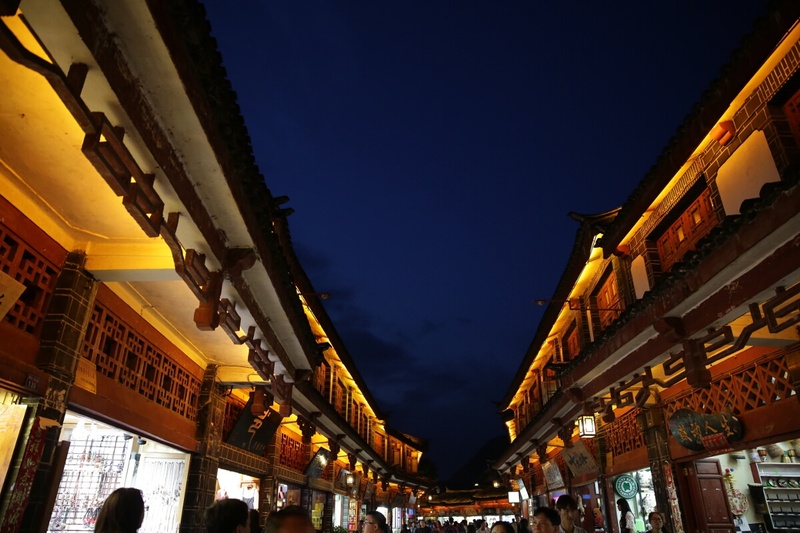 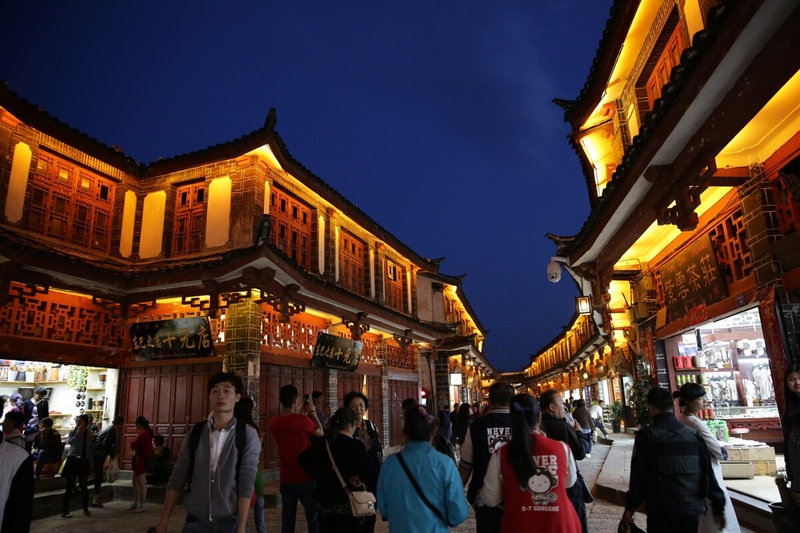 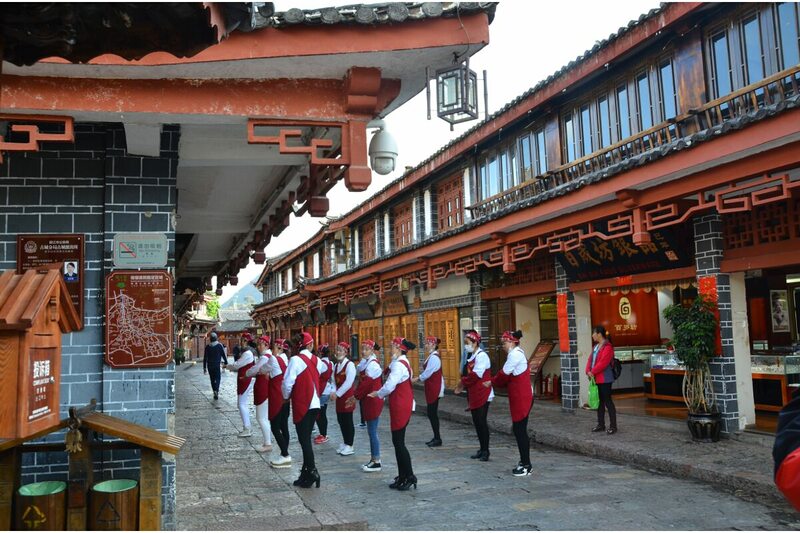 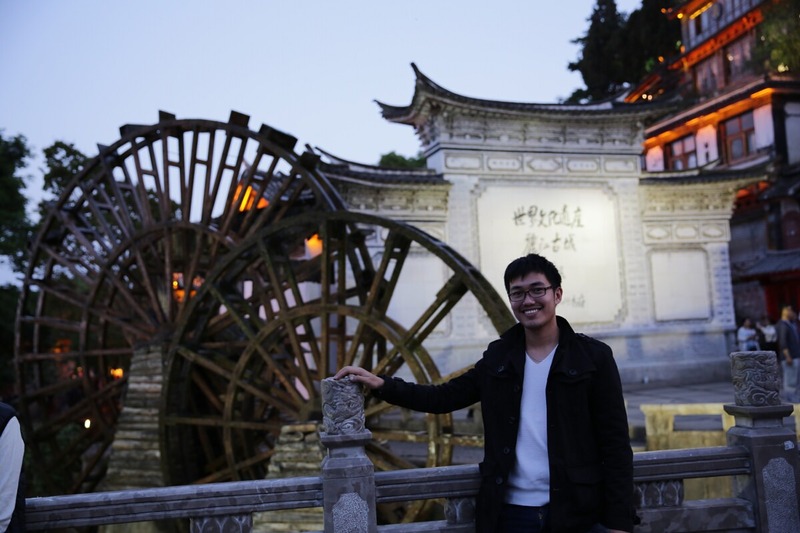 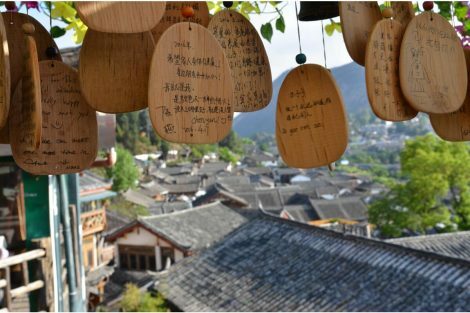 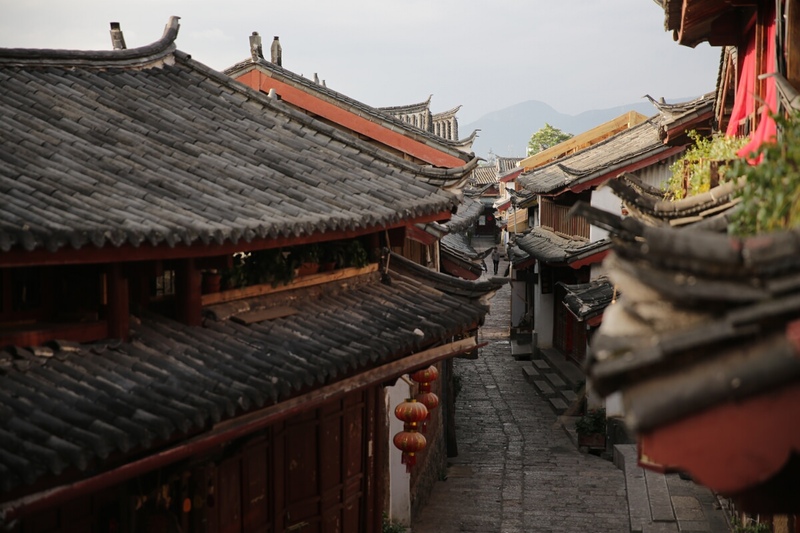 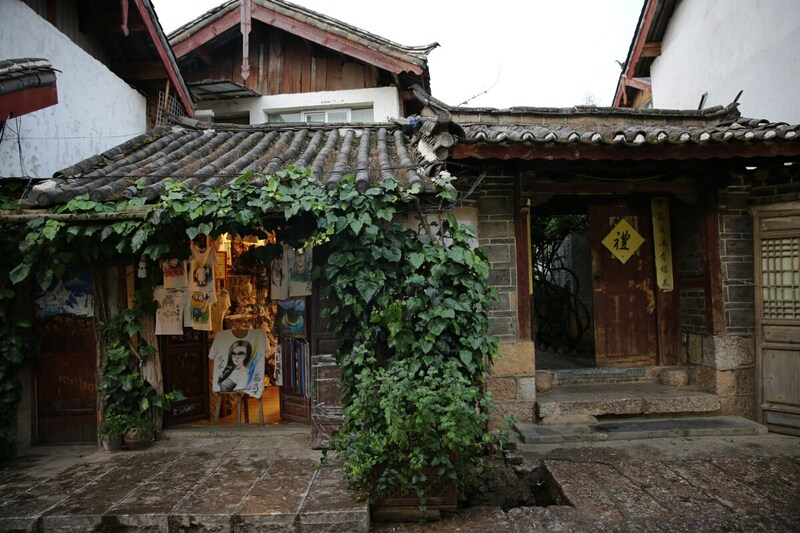 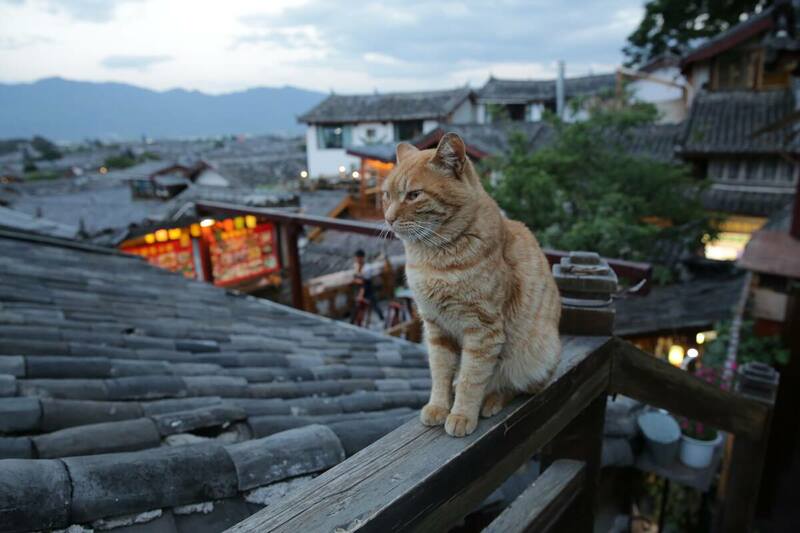 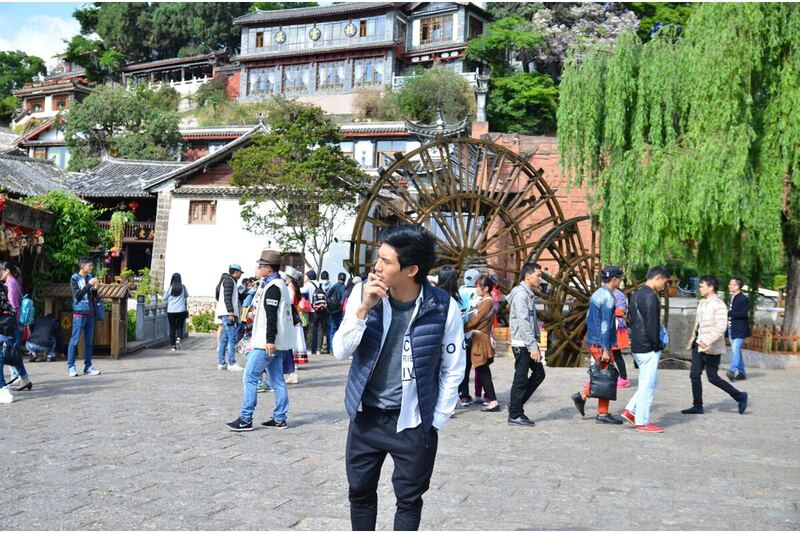 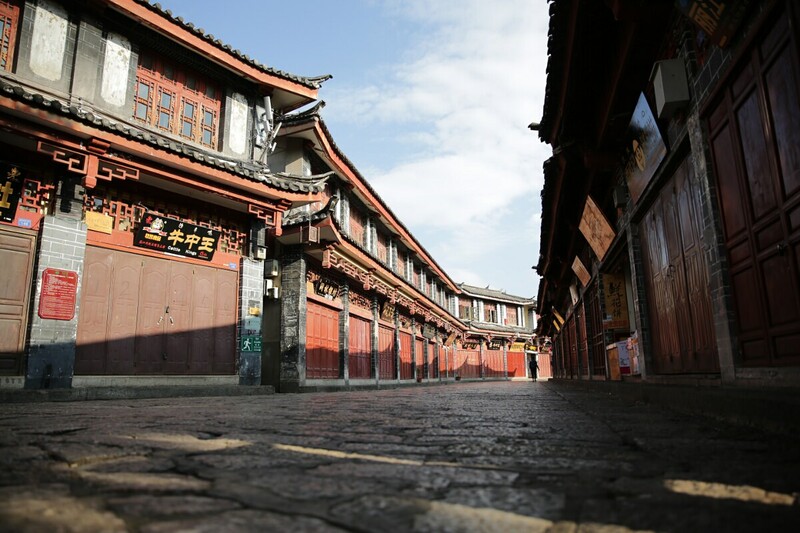 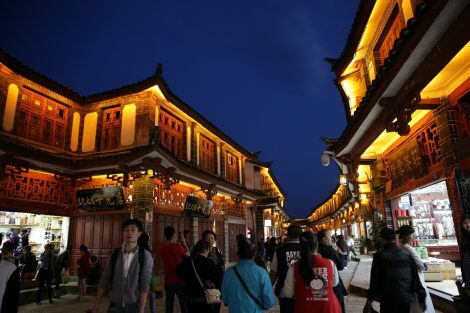 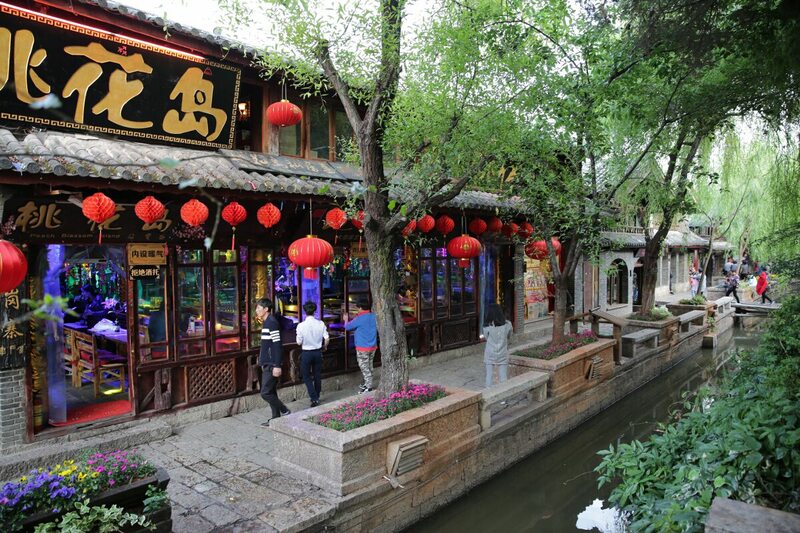 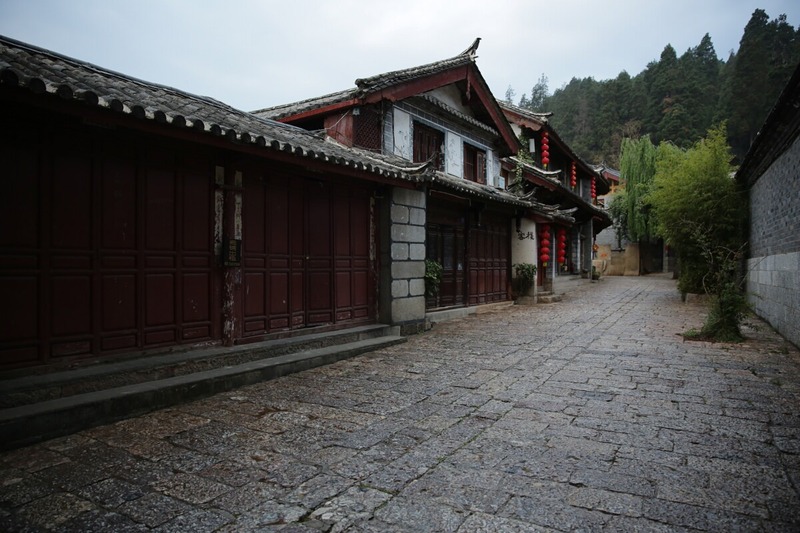 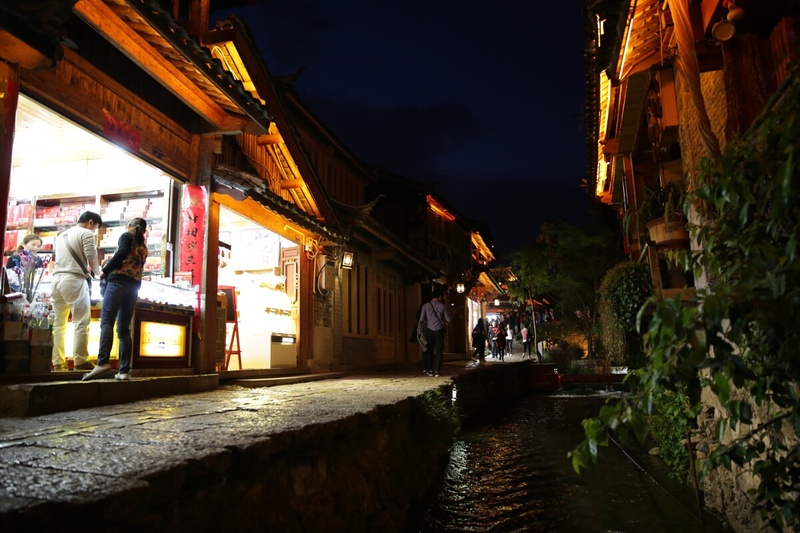 There are many things you can do in Lijiang Old Town alone. 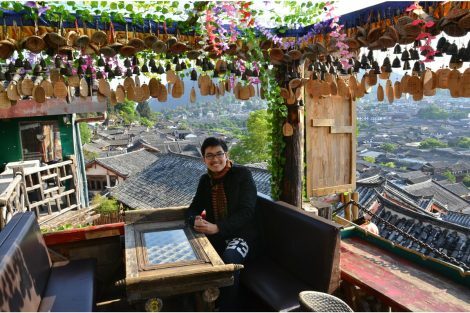 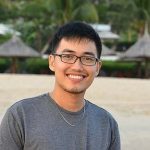 I would recommend photographers to go to one of the coffee shops up in the hill where you can take a breathtaking view of the village. 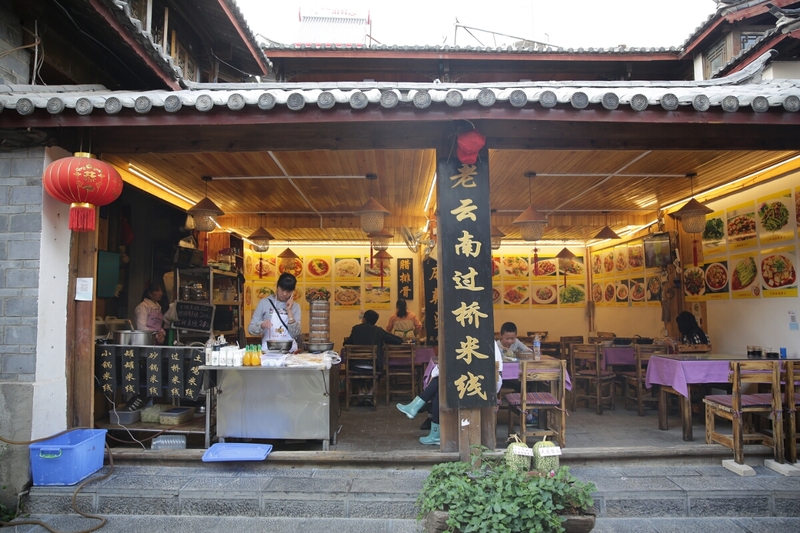 There are also plenty of exotic food to choose from and we tried many of them. 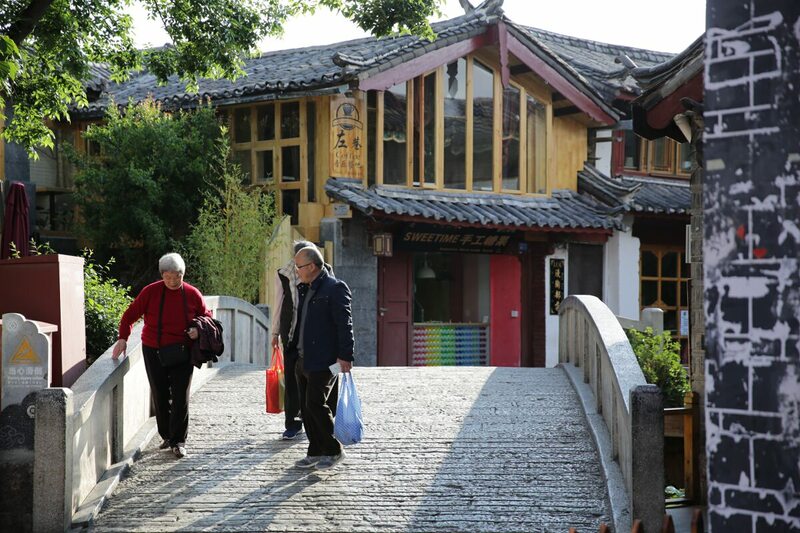 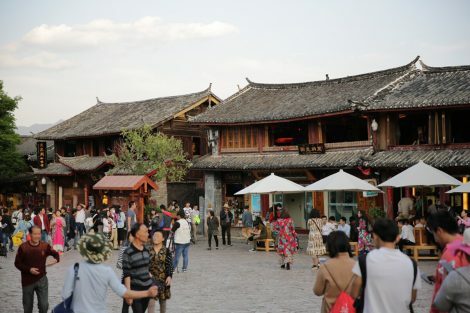 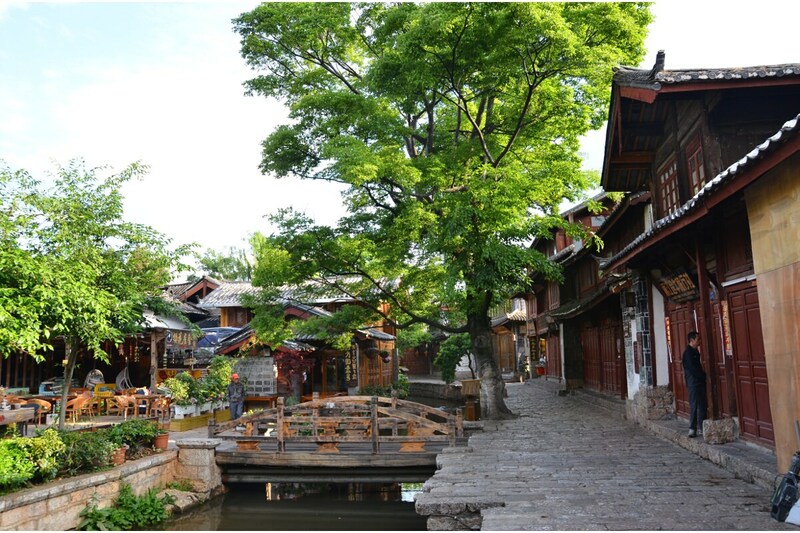 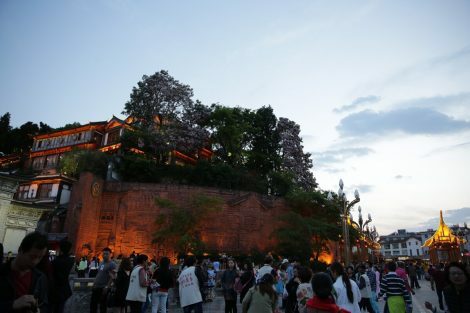 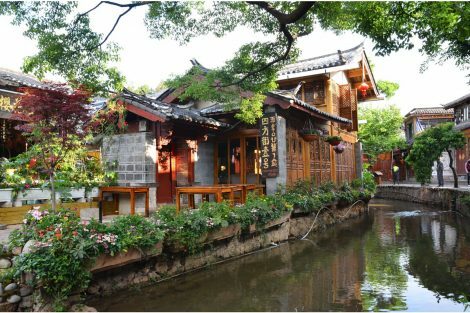 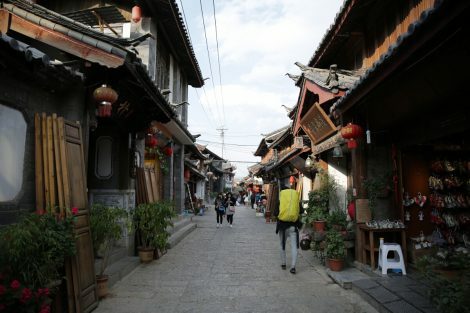 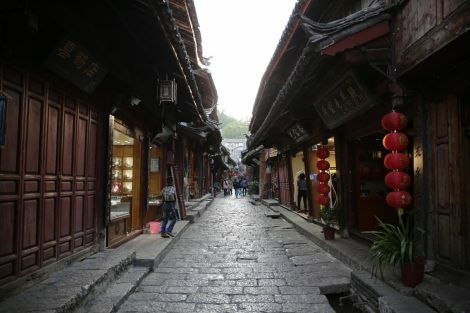 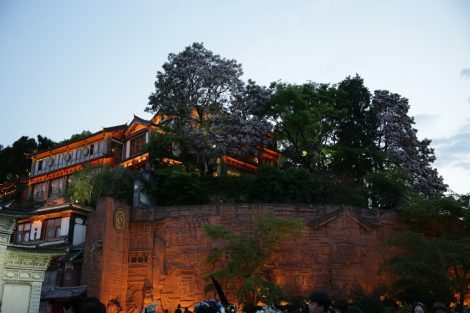 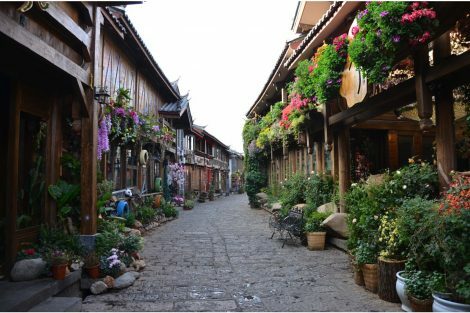 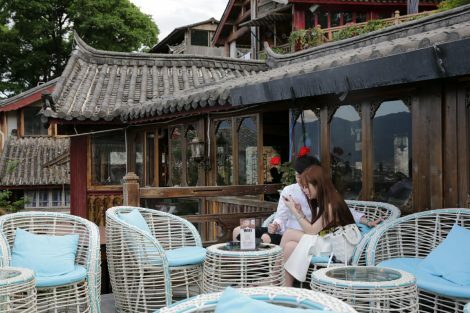 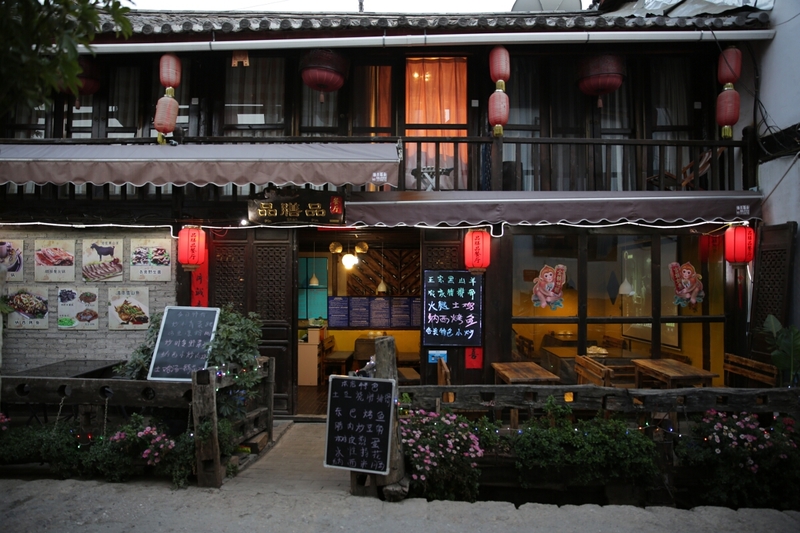 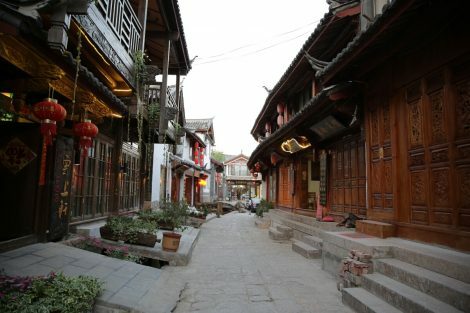 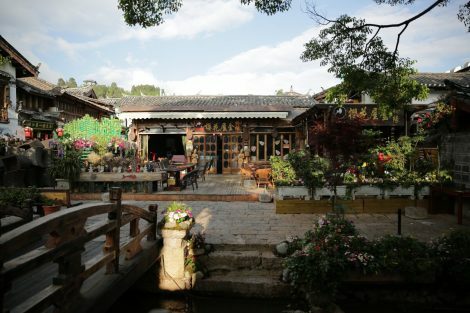 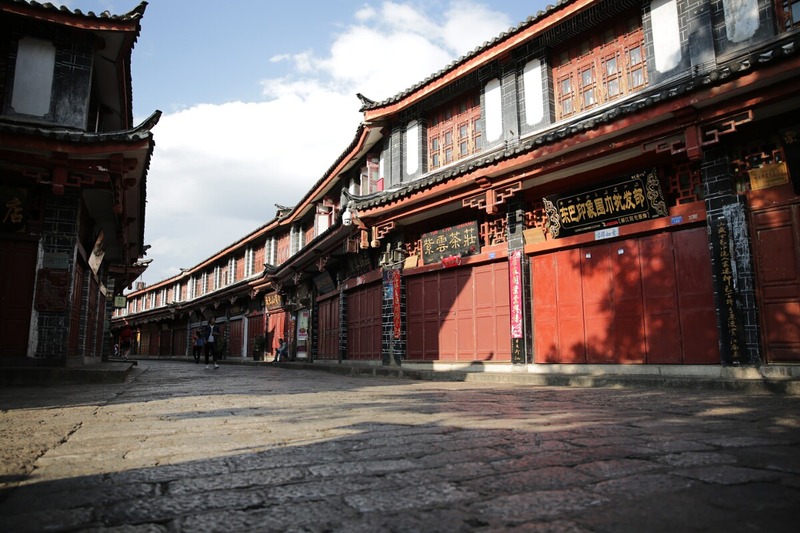 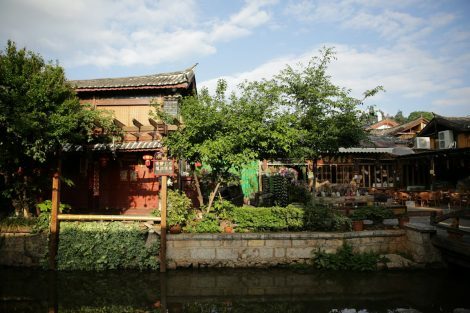 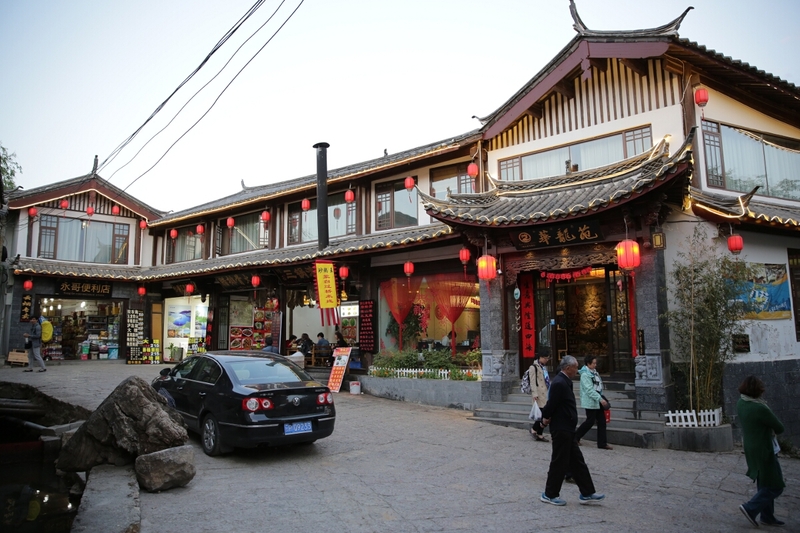 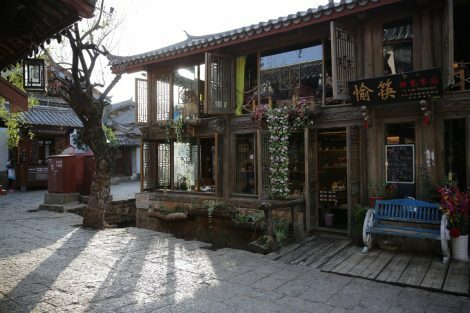 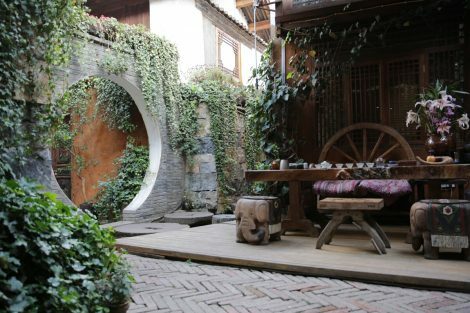 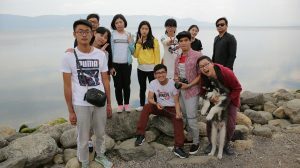 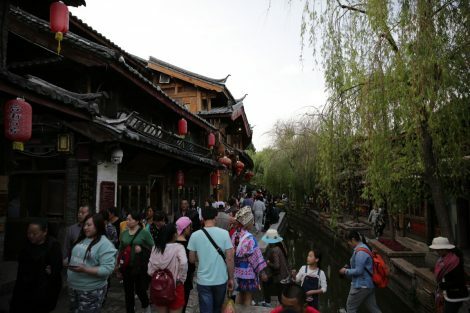 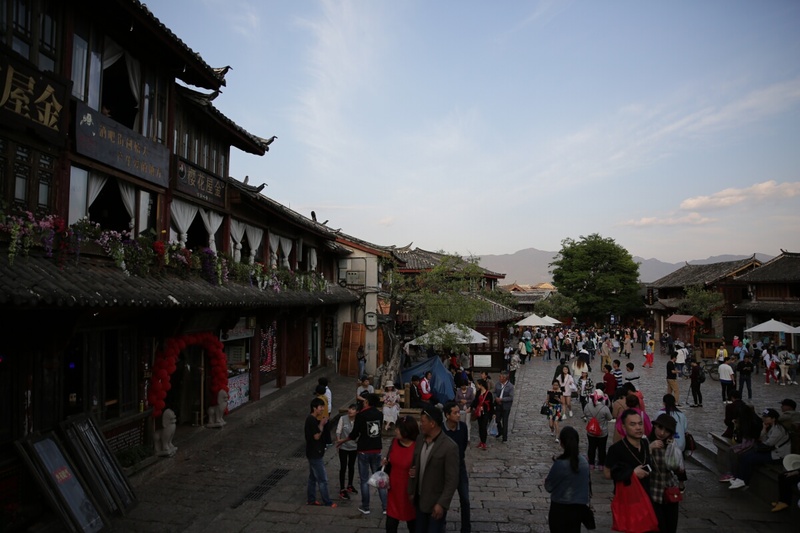 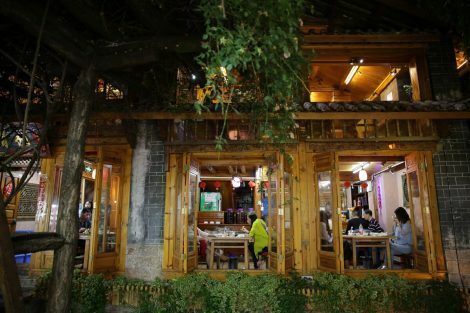 The weather in Lijiang is comfortable, from 10 to 18 degrees celsius, you will really enjoy walking around. 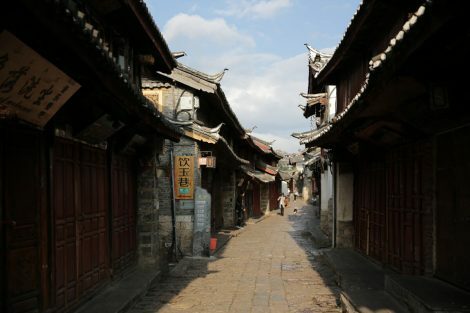 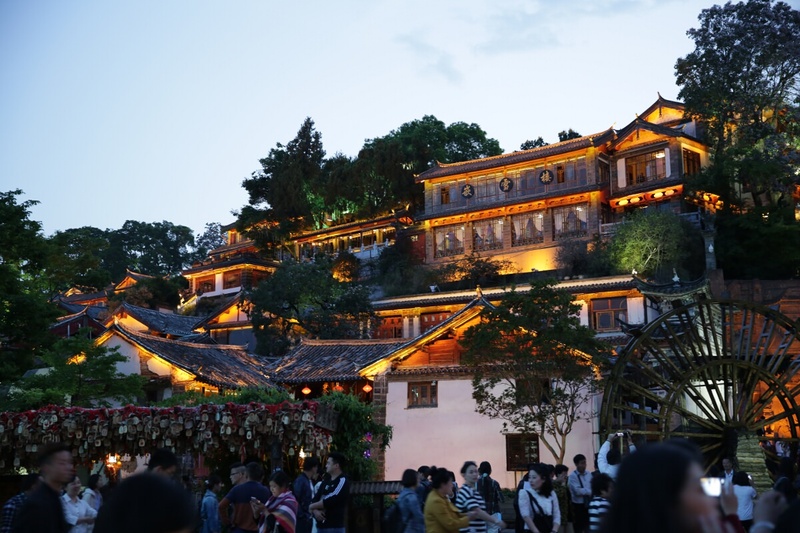 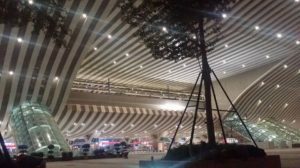 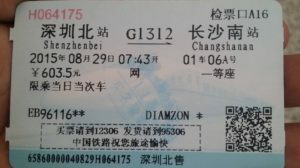 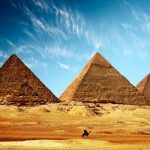 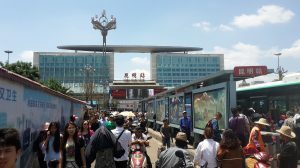 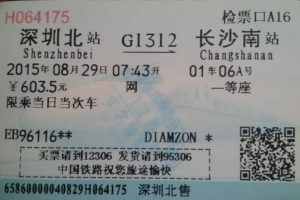 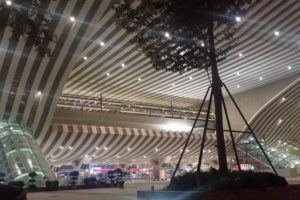 This big ancient town will truly make your visit full of experience and knowledge about China’s rich culture and history.